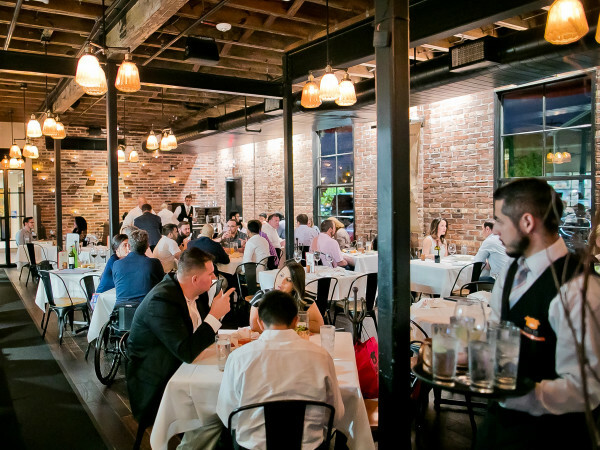 Two of this year's most eagerly anticipated restaurants finally have their opening date. 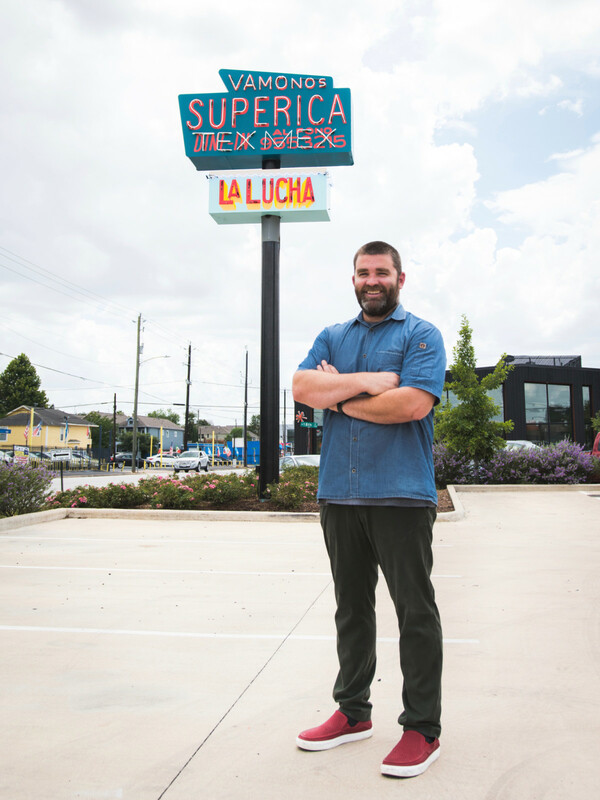 Superica and La Lucha, the new concepts from State of Grace owner Ford Fry, will debut on September 10 (Update: The opening has been rescheduled to September 17). 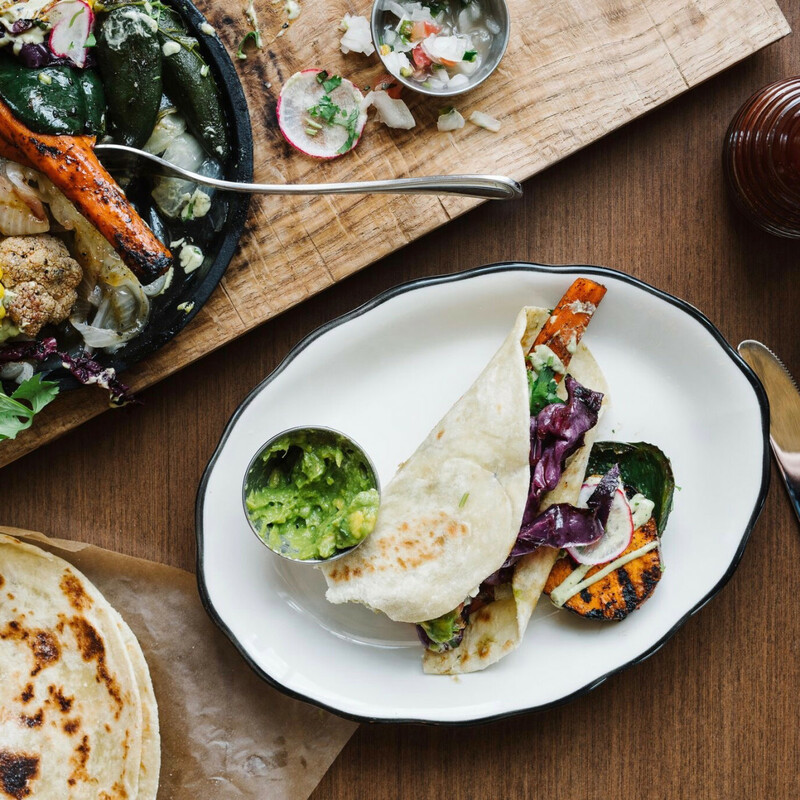 Superica will be the fourth location of the Tex-Mex concept Fry launched in Atlanta in 2015. 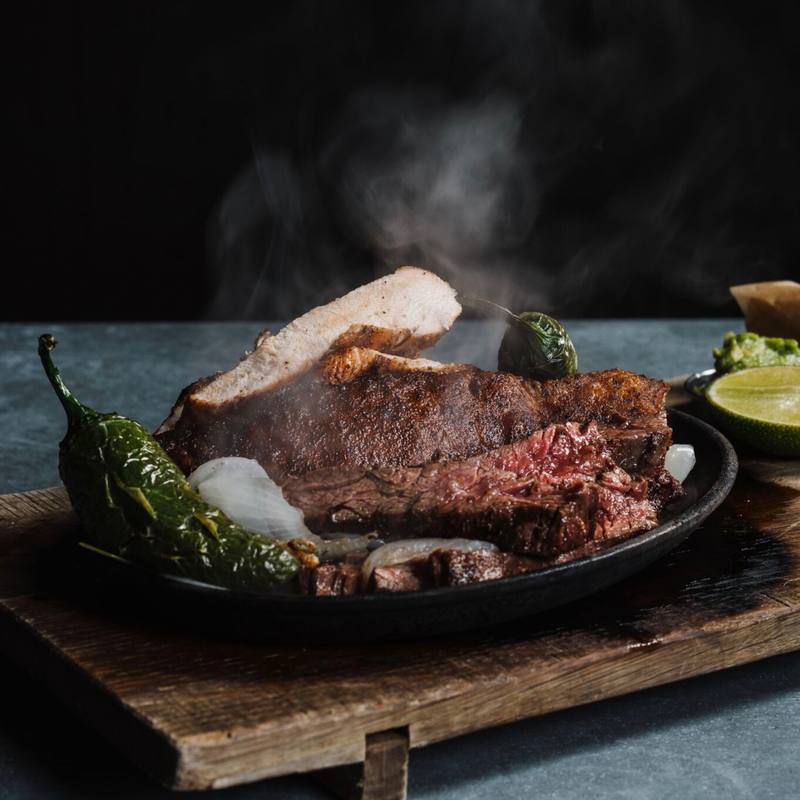 The menu runs the full gamut of Tex-Mex history, from vintage tacos and enchiladas to fajitas and mixta plates; interior Mexican dishes like menudo and pozole are also included. 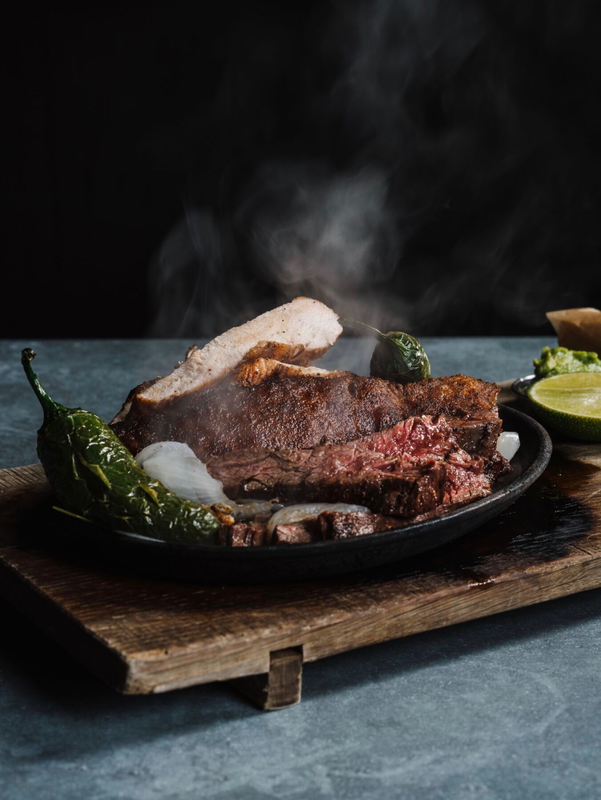 Kevin Maxey, a native Texan and Fry's "vice president of Tex-Mex," will lead the kitchen while former Bernadine's general manager Glenn Johnson will return to the space in the same role. Open for lunch, brunch, and dinner seven days a week, Superica also offers a full spectrum of wine, beer, and cocktails. Specifically, margaritas are available in "frozen, slushie, and shaken varieties," which should suit Houstonians just fine. 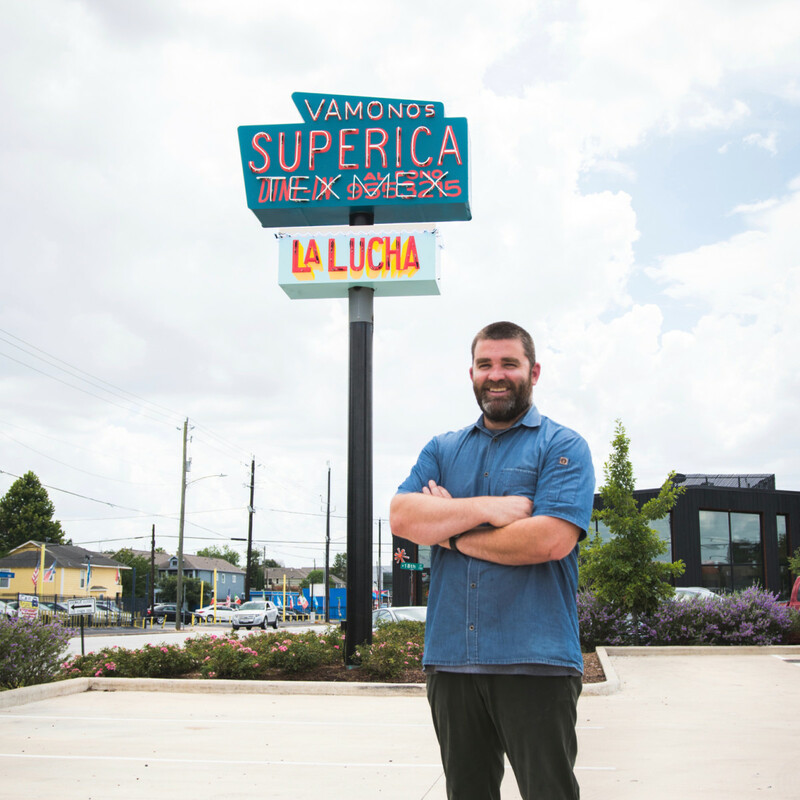 Whereas Superica is tried-and-true, La Lucha is a new concept that takes its inspiration from Fry's childhood visits to the legendary San Jacinto Inn. 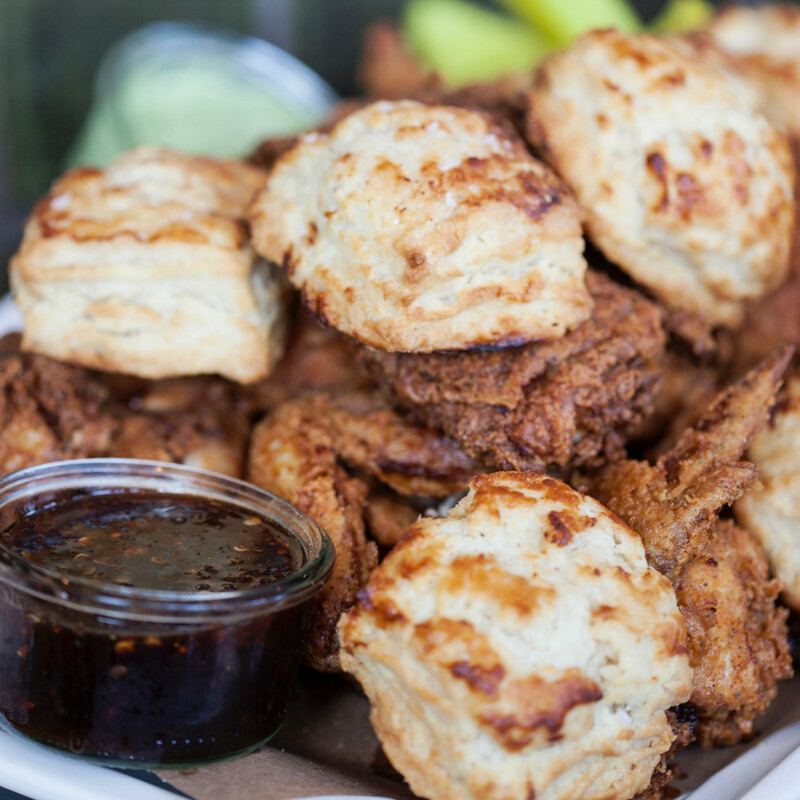 The menu features burgers, fried chicken, and a wide range of seafood that includes raw, fried, and grilled oysters, peel-and-eat shrimp, and a decadent crawfish toast. 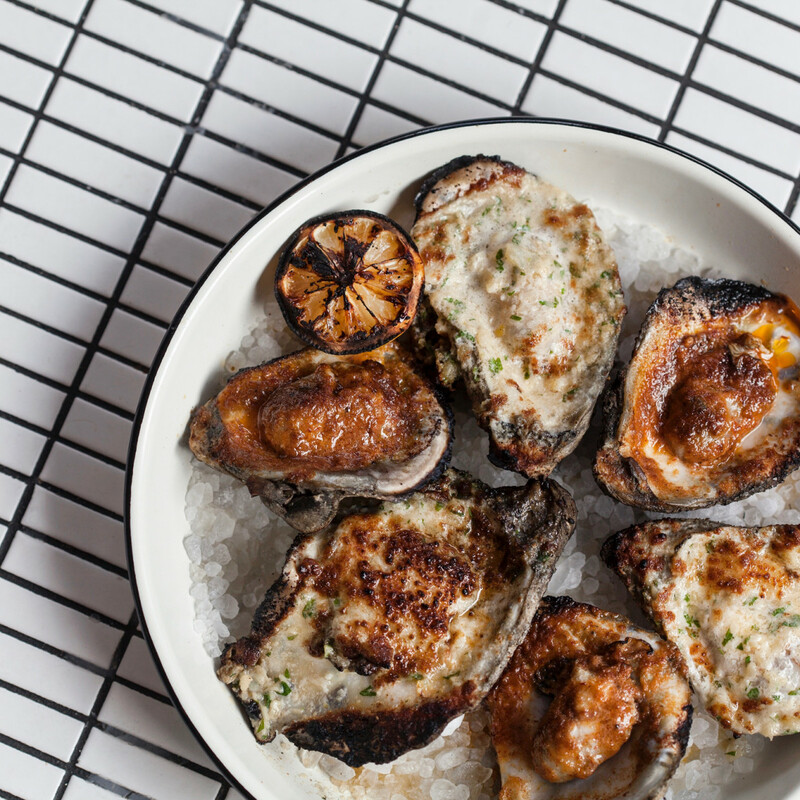 As at Superica, beverage options will be extensive, with special attention paid to sparkling wines, craft beers, and agave spirits — apparently, mezcal pairs well with oysters. 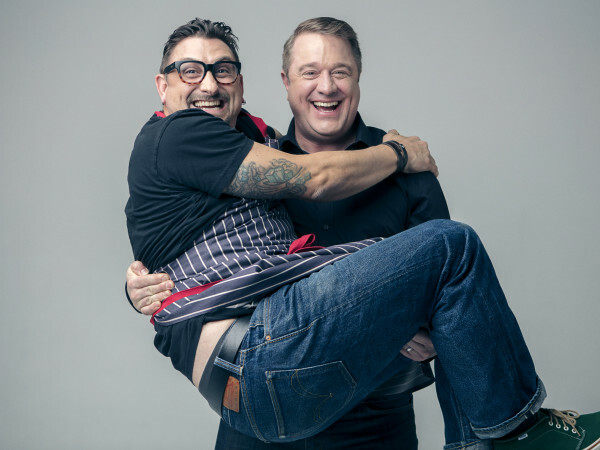 State of Grace executive chef Bobby Matos and general manager Matt Crawford will fill the same roles at La Lucha, which will be open for dinner during the week and brunch and dinner on the weekends. 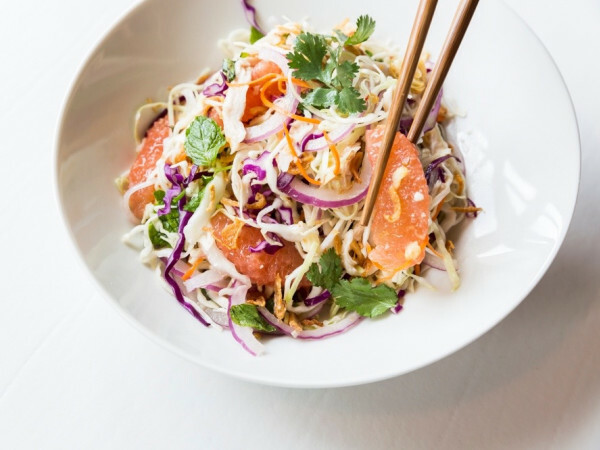 To convert the former Hunky Dory and Bernadine's spaces into La Lucha and Superica, Fry turned to Austin's Michael Hsu Office of Architecture, the company that originally designed the spaces. At Superica, that means channeling a little bit of Austin with vintage schoolhouse chairs, painted brick walls, and limestone accents. 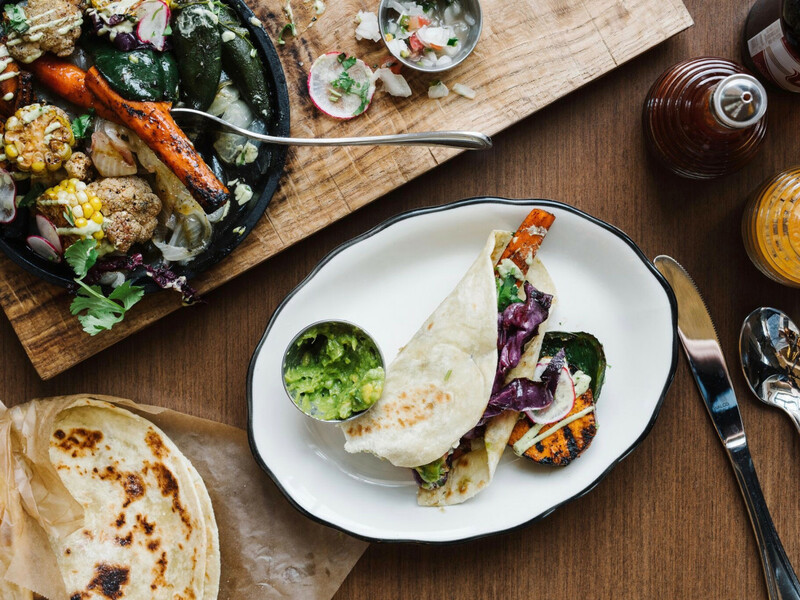 At La Lucha, the design will feature antique church pew banquettes, '70s-inspired elements, and an outdoor gaming area with lawn bowling. 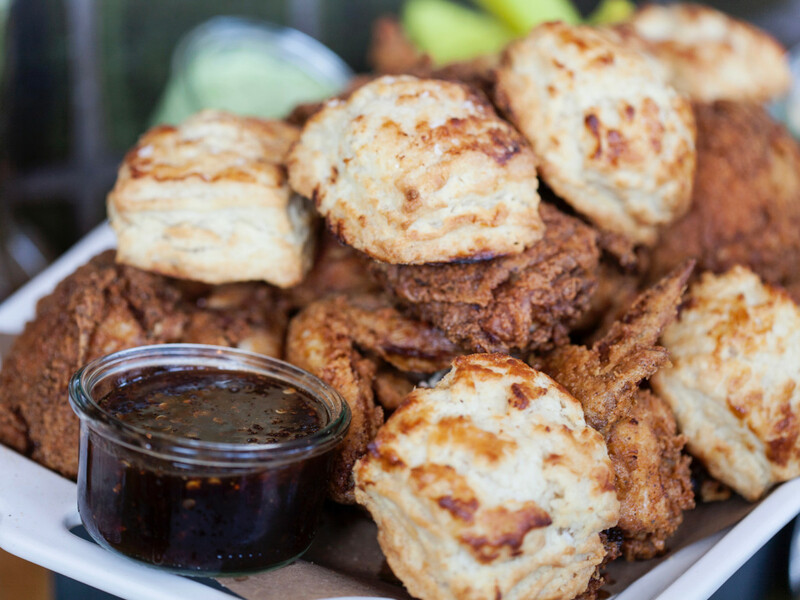 With a restaurant mini-empire in Atlanta and the success of State of Grace, Fry has certainly proved he knows how to create food people want to eat. 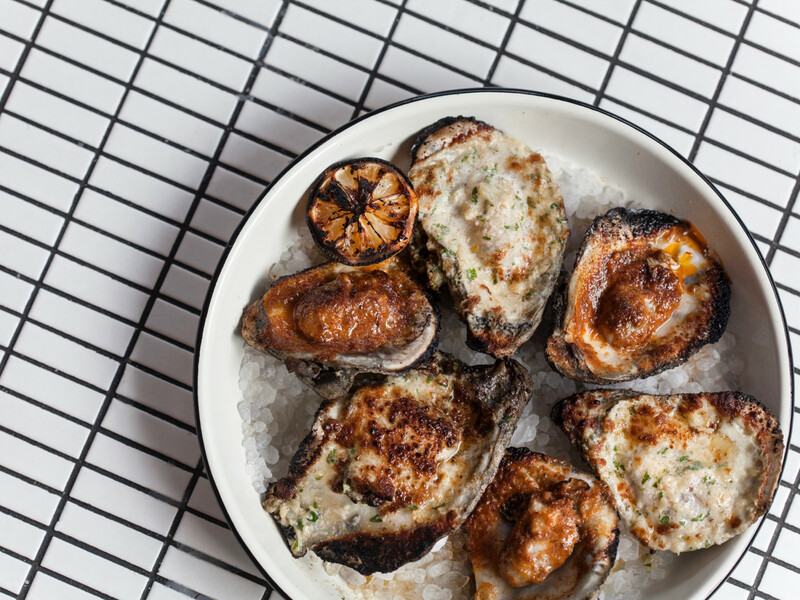 Given Houstonians' seemingly limitless appetites for Tex-Mex and oysters, both Superica and La Lucha seem poised to continue that winning streak.